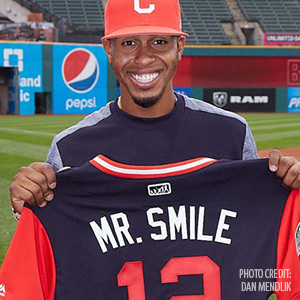 Baseball's Francisco Lindor Shines as "Mr. Smile" - Carlos Abreu, D.M.D. and Mahvassh Abreu, D.M.D.